Asian Honda Motor unveiled the name of an all-new entry sedan type model that utilizes the platform of Brio, Honda’s strategic model for Asia. 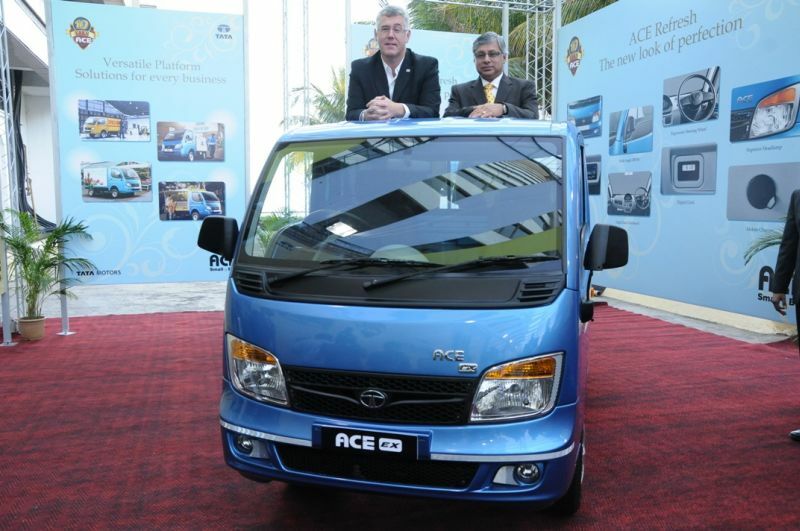 The New Entry Sedan will be called the “AMAZE,” and will be launched in Thailand and India. The details of the model will be announced later this month (November 23, 2012) in Thailand, and next financial year 2013 – 14 in India. 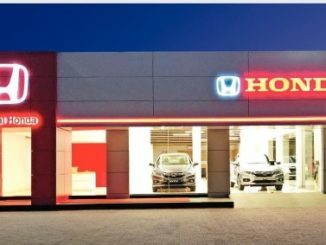 Honda plans to introduce this model to accommodate the diversifying needs of customers in automobile markets in Asia where competition is intensifying. 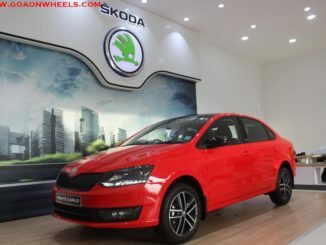 The model will be equipped with a petrol engine in Thailand. 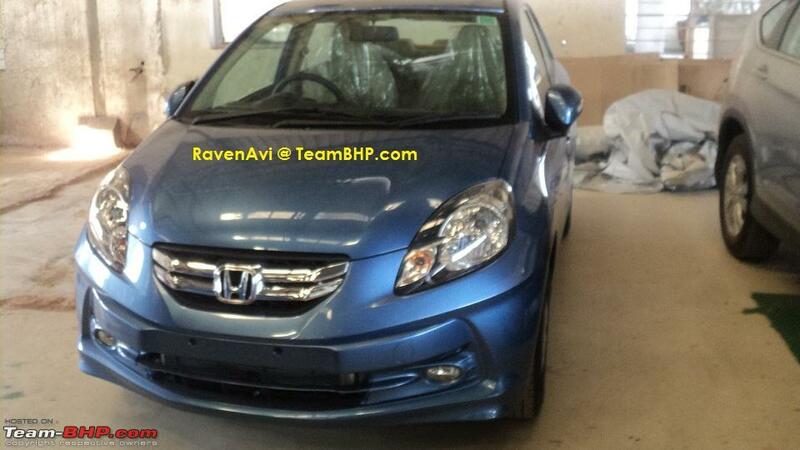 In India, the Honda Amaze will be available with a petrol engine and a newly-developed diesel engine and will be positioned in the entry level sedan segment for the Indian market. 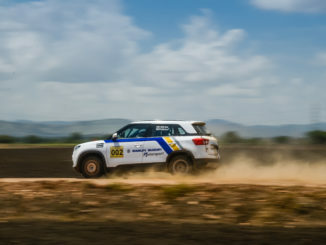 These models will be introduced to the market at affordable prices realized by increasing cost competitiveness through local sourcing and production. The name “Amaze” is intrinsically linked to the Product Development Concept of this new model after extensive study of the diverse needs of customers. Every aspect of the new entry sedan seeks to amaze the customer by offering divergent and desirable values to expand customer delight beyond expectations. The contemporary style of “Amaze” will entice customers with its amazingly spacious interior yet compact exteriors, which was designed while further advancing the Honda M/M (man maximum, machine minimum) concept*1 (the basic approach to Honda’s “human-centered” car design calling for maximizing the space available for people and minimizing the space required for mechanical components). 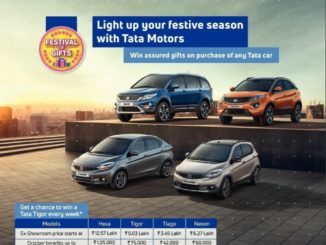 The car offers amazing power delivery yet with class leading fuel efficiency, while sustaining core Honda values to appeal to the growing base of middle class customers aspiring to own a Honda Sedan. 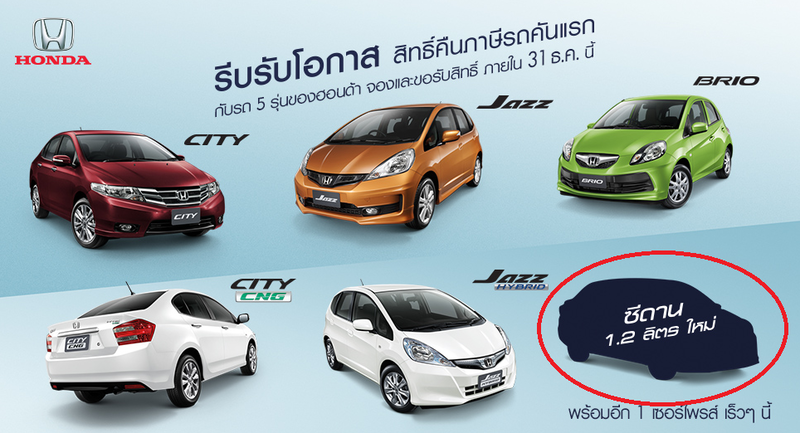 Honda developed Brio exclusively for Asian markets, and introduced it in Thailand and India in 2011, and in Indonesia in 2012, offering a compact car designed for the entry-car market which is growing in Asia. 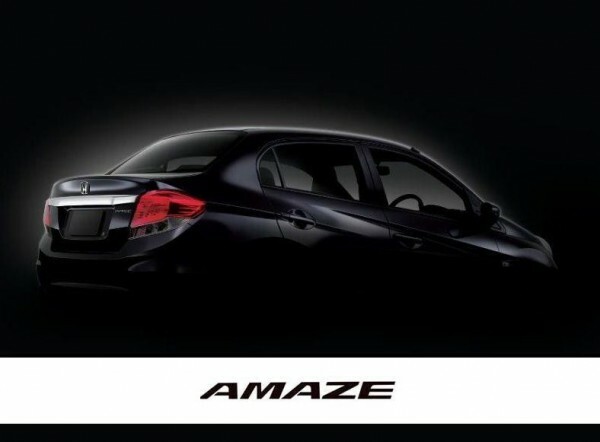 The all-new Honda Amaze will represent yet another model that realizes styling design that draws attention, as well as a spacious cabin within a compact body size that makes this vehicle easy to use even in urban areas. 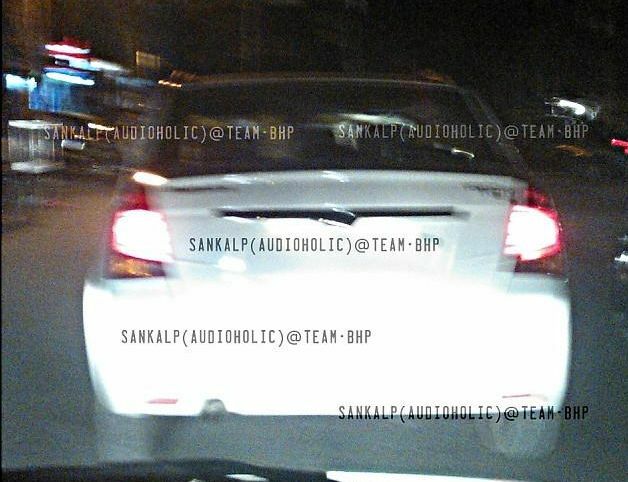 The Amaze will give the Maruti Suzuki Dzire some serious competition. 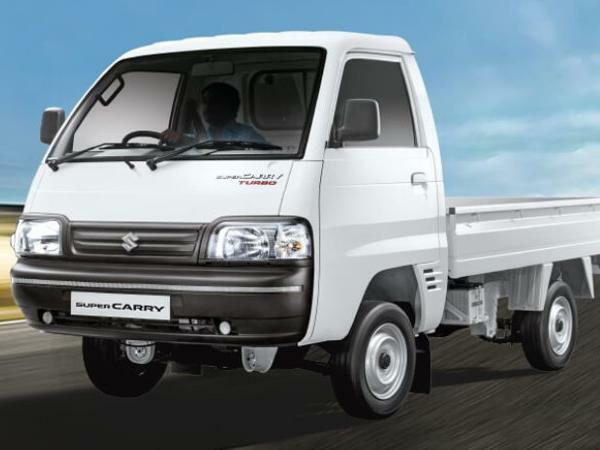 Other manufactures like Tata, Toyota and Mahindra will also have to worry as the Amaze sedan will give the customers a complete value for money package.